DMW's pop superstar Mayorkun is set to end 2018 on a very high note with the final stop on this 3-legged Nigerian tour. The self acclaimed "Mayor of Lagos" churned out hit singles like ‘Che Che’, ‘Odo Remix’, ‘Bobo’, ‘Posh’ & more this year; touring the UK, America & performing at the wireless festival while also selling out his 2 concerts in Ibadan & Abuja. 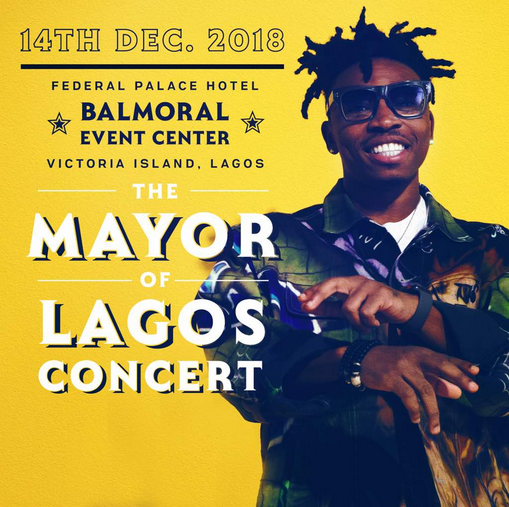 The Plug Entertainment & Davido Music Worldwide are proud to announce the much anticipated ‘Mayor Of Lagos’ concert holding on the 14th of December, 2018. 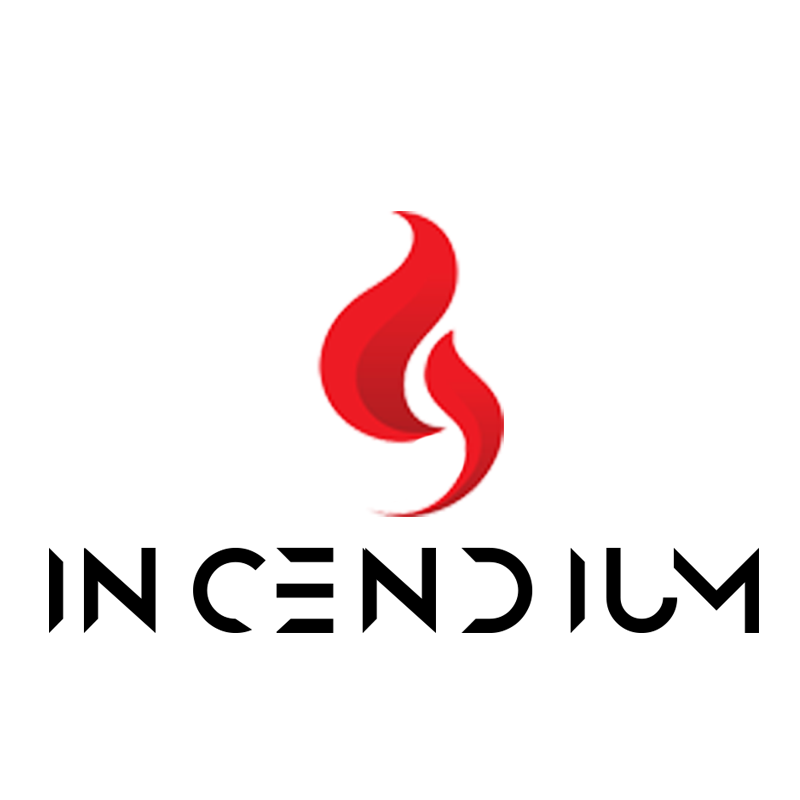 The concert moves to the Balmoral Event Center (Inside Federal Palace Hotel, Victoria Island) this year, with a very strong line up of supporting acts to be announce. It promises to be an amazing experience..